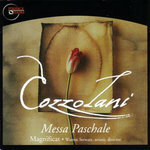 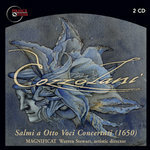 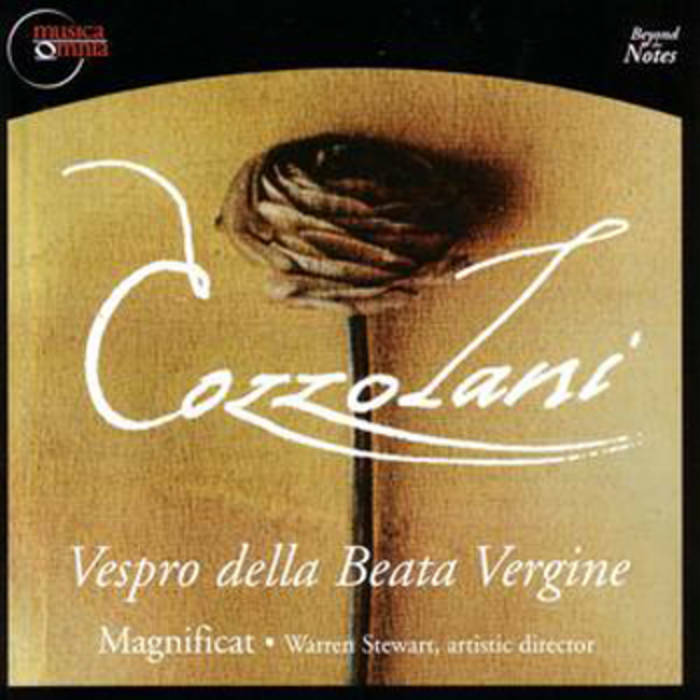 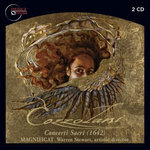 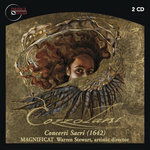 Cozzolani's motet Surgamus omnes is available for immediate download and is also available on Magnificat's recording of the complete works of Cozzolani on the CD "Concerti Sacri (1642)". It is programmed on this recording as part of a liturgical reconstruction of Second Vespers for the Feast of the Annunciation. 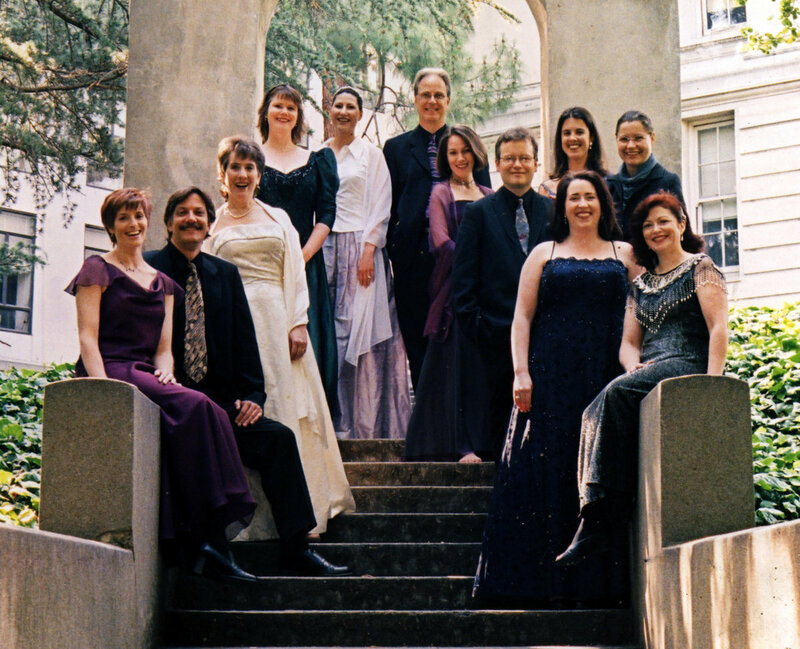 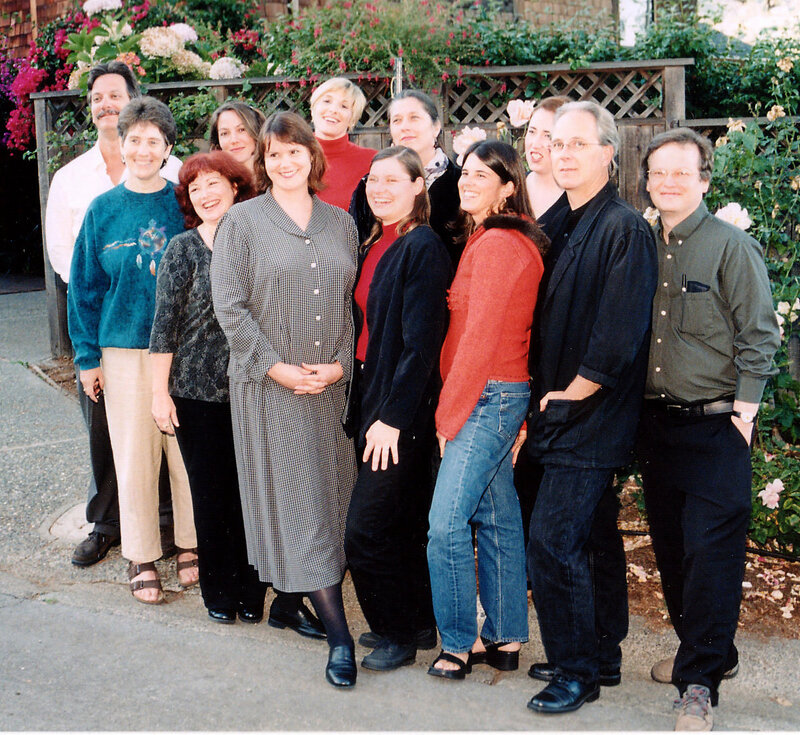 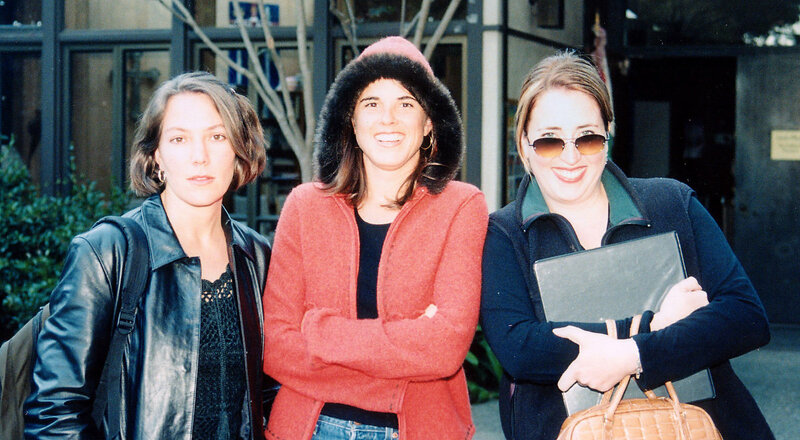 Catherine Webster & Ruth Escher, soprano; David Tayler, theorbo; Hanneke van Proosdij, organ.